The Mission Committee meets around 6 times each year and is currently working on a 3 year Mission Plan. Money is raised through Smartie Tube giving, a Harvest Sunday lunch, Quiz nights and other fund raising activities. Overseas Mission: We particularly support the work of Church Mission Society Ireland (CMSI). CMSI is a Christian Mission and Development Agency, which has been working in partnership with the Church in Ireland and the Church overseas, for over 190 years, to share the Gospel throughout the world. CMSI celebrates its 200th Anniversary in 2014. 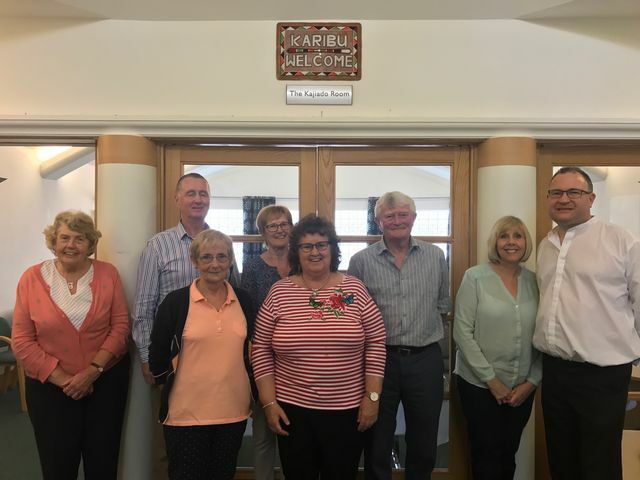 Ballyholme Parish has also established a close link with the Diocese of Kajiado in the Anglican Church of Kenya. We support, as our missionary link through the Church Missionary Society. To find out more about our work in Kajiado diocese please click here.